Every year on the last Thursday in April, people from over 65 countries around the world come together to participate in acts of kindness. In past years, people in Cincinnati have begun to individually contribute amazing acts of kindness. 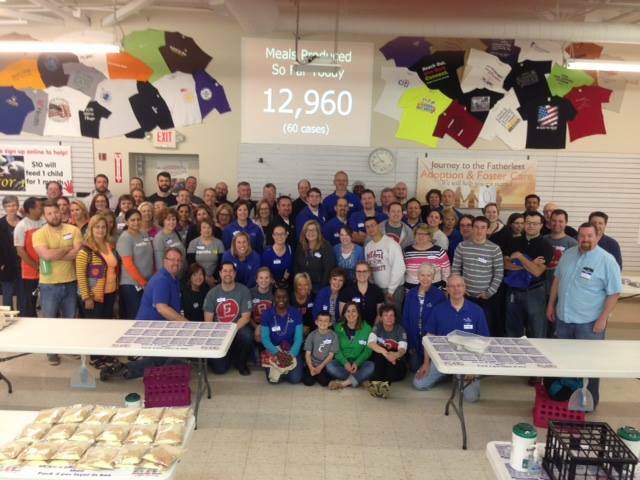 In 2015, PIFC once again joined the community in Pay It Forward Day to make a positive impact that resonated around the world. Together we can change the world one good deed at a time. Check out Pay It Forward Day 2017, and mark your calendar for April 28, 2017! 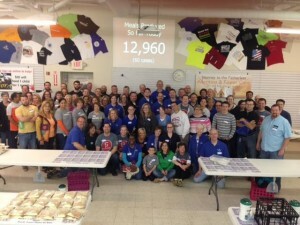 On PIF Day 2015, our group from PIFC and Ingage Partners produced 12,960 meals at A Child’s Hope International for starving children around the world.